They are dark, mysterious and look flat-out dangerous! 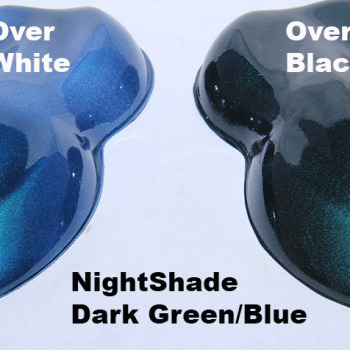 Our line of Nightshade Candy Pearls ® are just that dark. They can often look black in the shade. Versatile, eye catching pearls that are good to use in any medium. 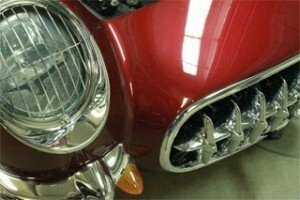 Try this in epoxy resin, polishes, sealers or other coatings for a great custom effect! Our Teal Candy Paint Pearl Night Shade, is long lasting and weather resistant. Looks great in both gloss and matte finishes. 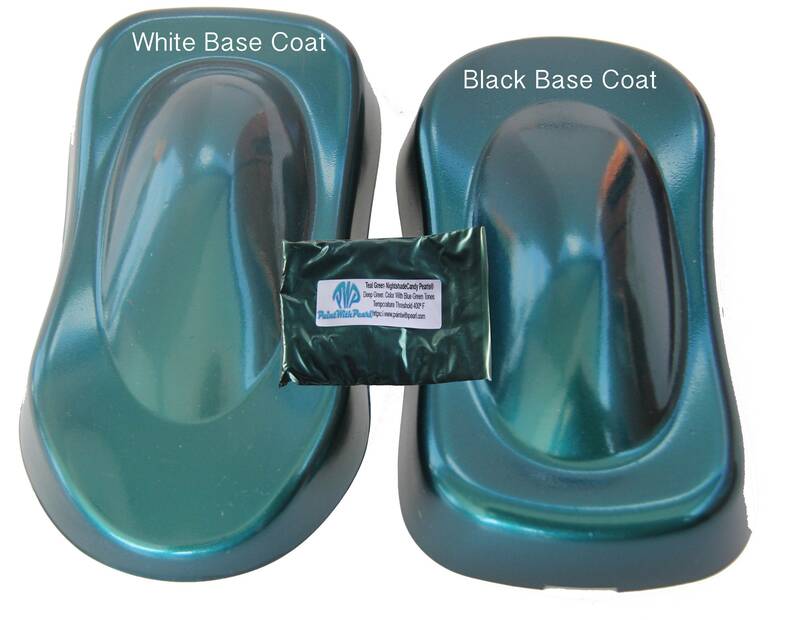 This can be applied over any color base coat, we suggest Black. 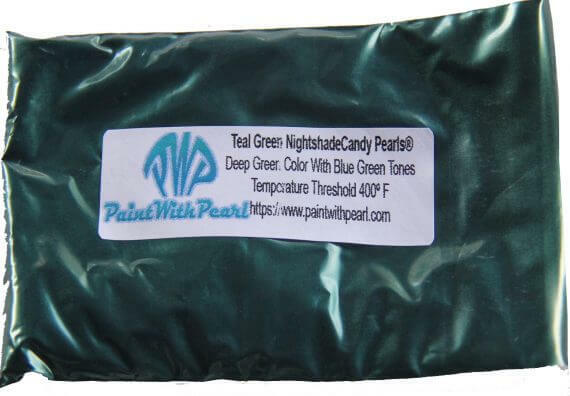 1 Bag of Teal Candy Paint Pearls treats 1 sprayable quart of clear as a recommendation. We encourage people to play with ratios to get a truly custom effect. With a temperature threshold of 400 Degrees Fahrenheit, it will hold up to being in heat related manufacturing, printing, and powder coating environments. We have seen some unusual uses for our pearls in the past several years of being in business. Shoe painting, Flooring, Exterior Home Gutter and Flashing paint, aircraft paint, marine paint, design and displays, fishing lures, surfboards, kayaks. 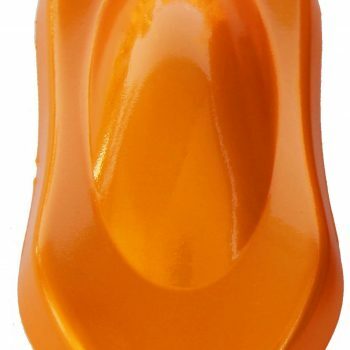 We have seen it used in the more modern concrete sinks, counter and bar tops. We have had theatrical makeup, special effects and set designers buy our pearls, as well as some very large amusement parks. Visit our FAQ page for more answers to your questions, or contact us, we are always ready to answer questions.